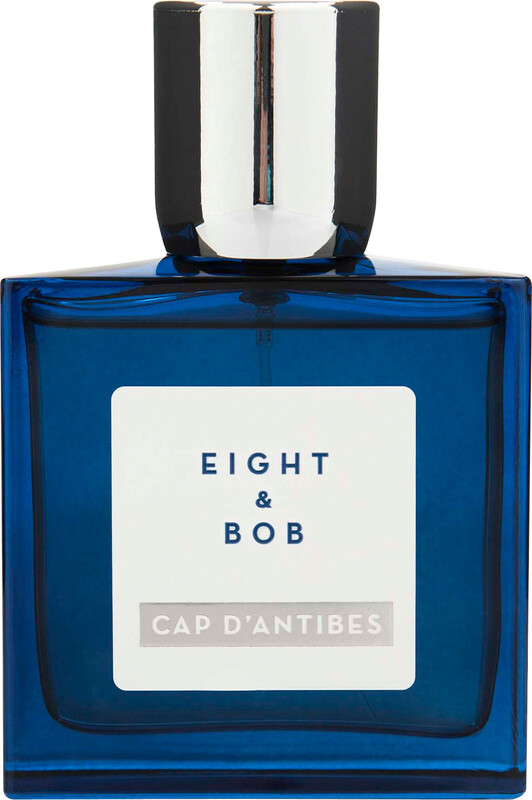 The enchanting Eight & Bob Cap d'Antibes Eau de Parfum will whisk you away to the French Riviera, its scent evoking a summer of blissful memories. The delicately crafted Eau de Parfum bottles the golden sunsets, balmy evenings and discreet luxury of the Mediterranean coastline. 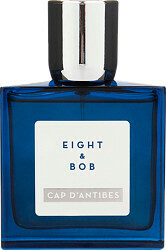 Sophisticated and bursting with vitality, the Cap d'Antibes fragrance will deliver you to a place of complete serenity. An olfactory destination you’ll want to escape to time and time again. The woody fourgere opens with refreshing top notes of mint, violet leaves and birch, intensified with aromatic notes, moss and sweet cinnamon in the heart. 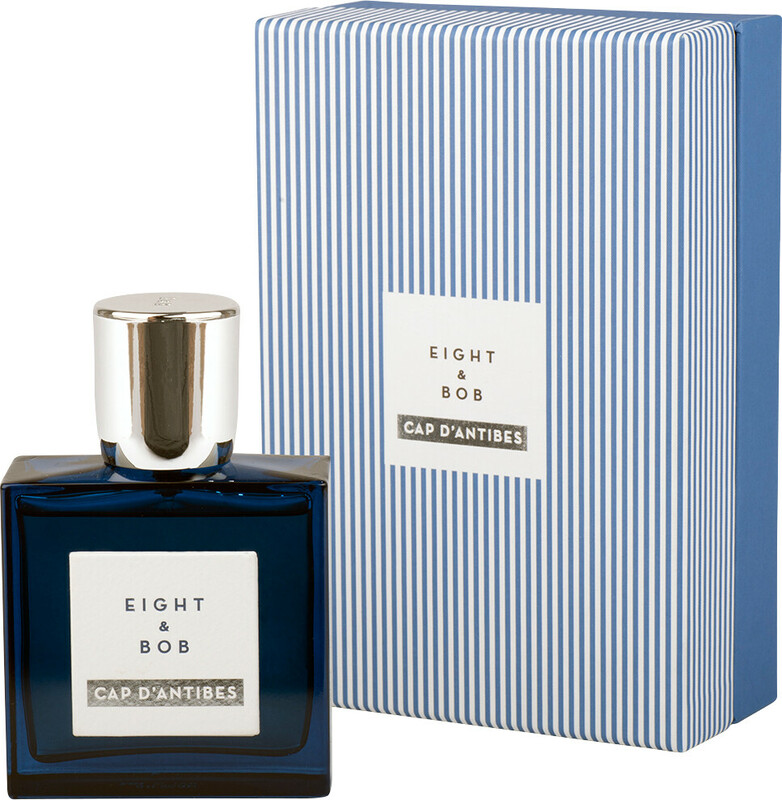 Finally, lingering notes of cedar intertwine with smooth nuances of incense and vanilla in the base, for an unforgettable signature that recalls the tranquillity of the Mediterranean air.